Packet tracer is a great tool, I wrote about it in the ‘Prove It’s Not the Firewall‘ article a while ago. 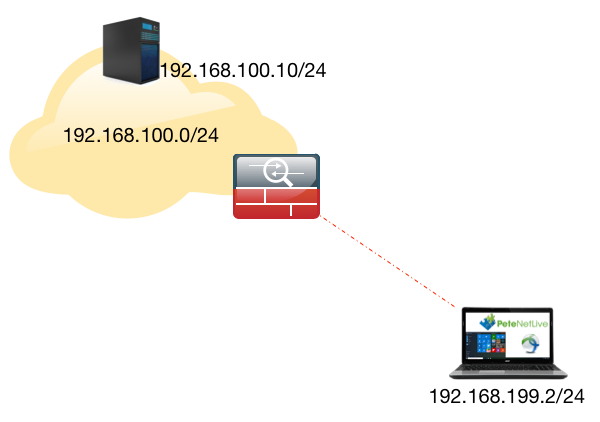 A couple of months ago I was having a discussion with a colleague about packet tracing a remote VPN client to check connectivity, he said at the time, “It will behave differently if the IP you use is already connected”. I never really thought about it until today, when I was troubleshooting a clients AnyConnect they they had ‘hair pinned‘ to another site. So after I had finished I tested the theory on the bench to discover he was correct. So the moral of the story is, if you are testing, make sure the IP you are using for the remote client is NOT in use. Great article !! You may want to add a note about the outside ACL. 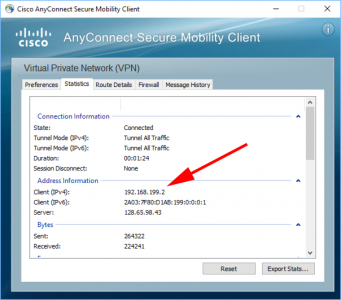 In most cases, Anyconnect traffic is not added in the outside ACL as it is bypassed using the “sysopt connection permit-vpn” command. 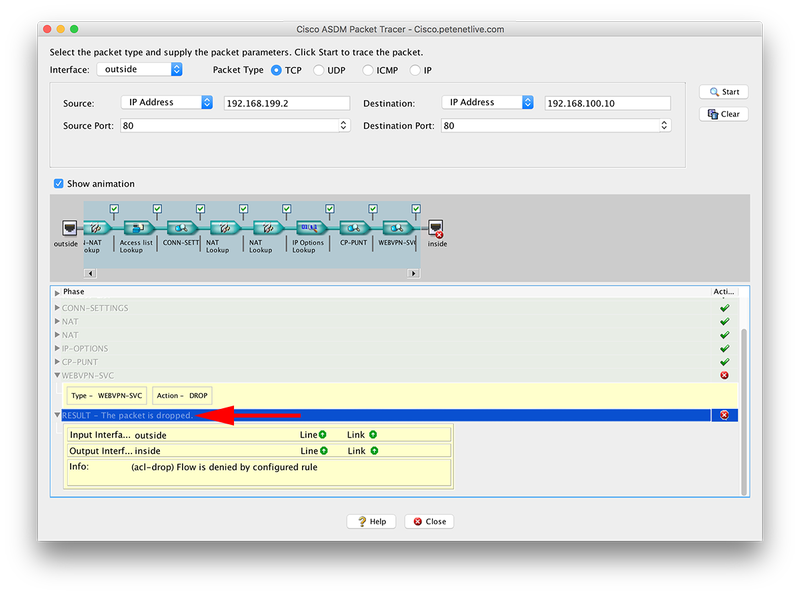 Packet-tracer just assumes that the packet comes in on the outside interface and does cannot differentiate it as VPN traffic. 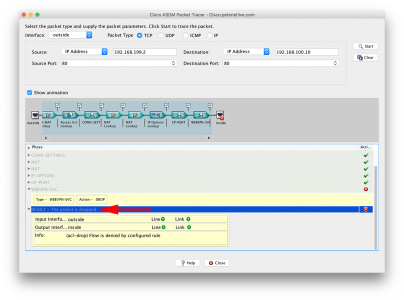 What’s going to happen then is that the packet-tracer will show a drop on Phase 3 (ACL check). 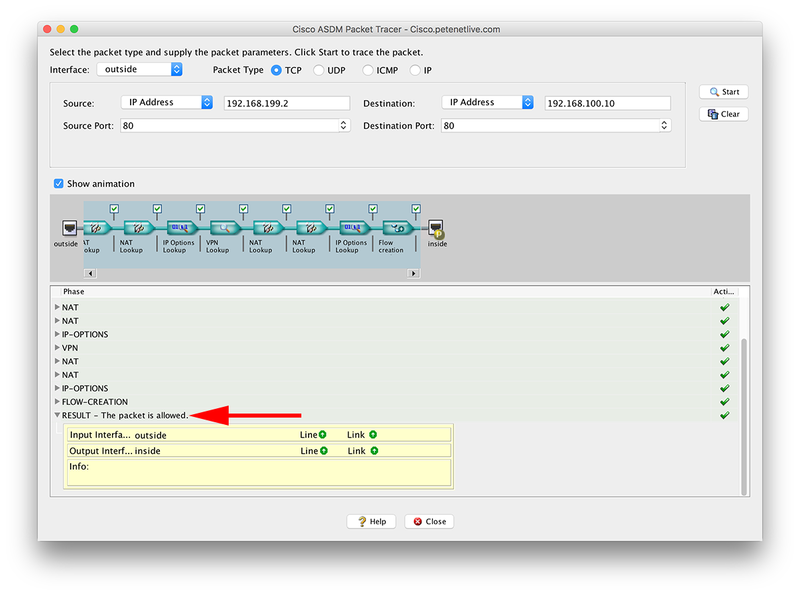 For this to work, the admin may need to temporarily add the Anyconnect traffic to be allowed on the the outside-in ACL. 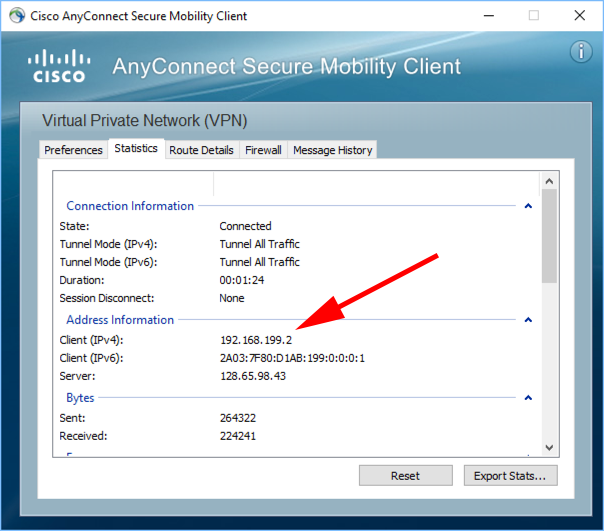 Is there a way to test AnyConnect without disabling the “sysopt connection permit-vpn” command? I have a replacement ASA I am testing before installation and wanted to make sure AnyConnect will work. Given, I assume AnyConnect should function properly as the live ASA allows VPN connections via AnyConnect (I have simply exported the old config to the new device with few modifications). Hi Bryan – Not sure what you’re trying to do VPN will bypass ACL traffic by default, and thats a hidden command, so even if you restore from an older OS it will still be enabled. 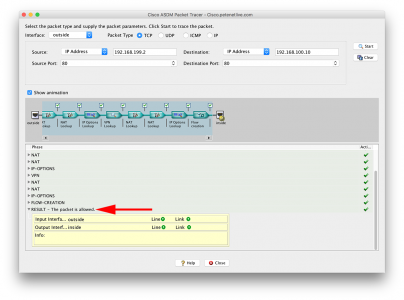 All disabling it means, is you have to put in extra ACLs to allow the VPN traffic?